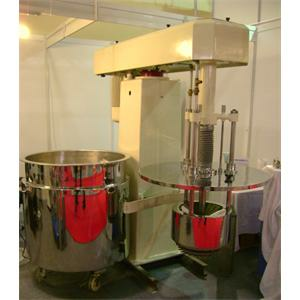 It can be used in every branch of confection industry. 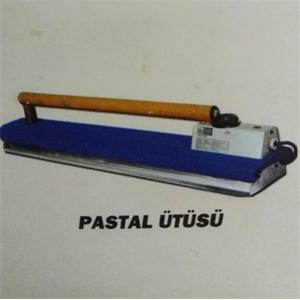 Due to its wide bonding surface, it is possible to bond in very short time even in long pastals. 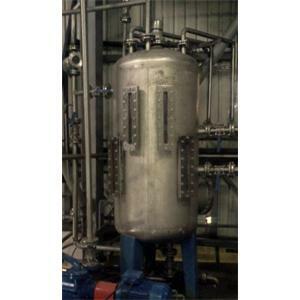 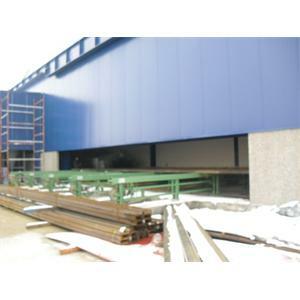 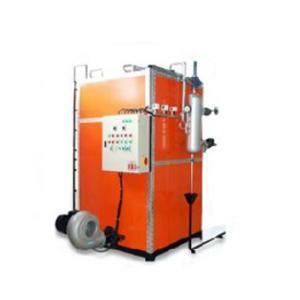 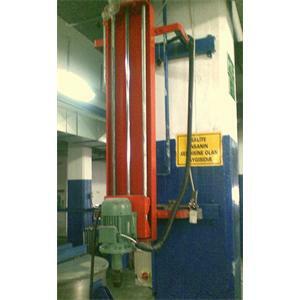 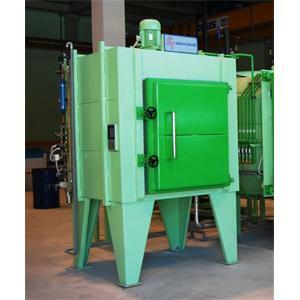 It provides economy from flue gas and works with rapid evaporation system. 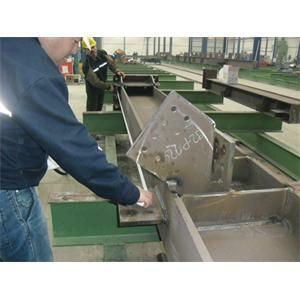 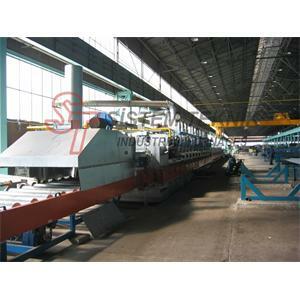 U-C Profile Production Line - Flexible production line for prefabricated C and U elements for wall, cage and floor joining. 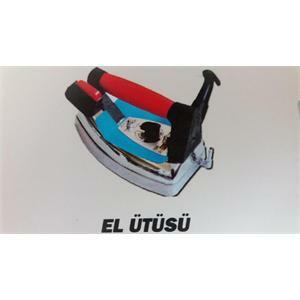 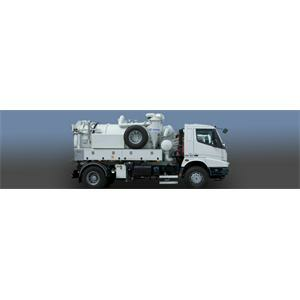 Muzer Makina Sanayi ve Ticaret Ltd. Sti. 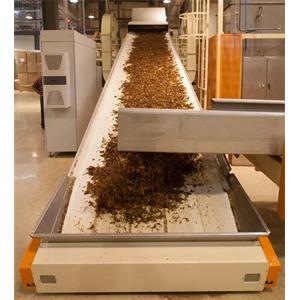 Controlled and regular carriage of tobacco bale slices to DCC-C is provided with the use of vertical slicers. 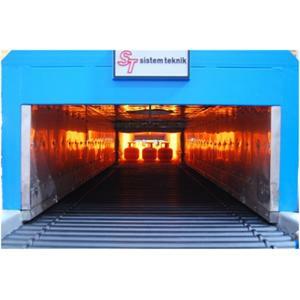 Sistem Teknik Sanayi Firinlari A.S.
System Technical DOG series are used to preheat extrusion molds before firing extrusion process. 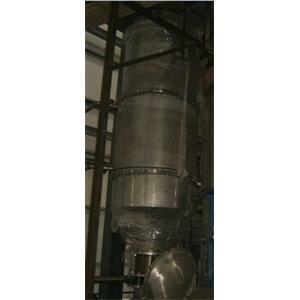 The decanters are made of stainless steel and are machine tools that allow different liquids to be separated from one another by phase difference. 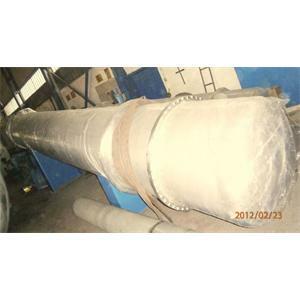 We can produce pipes up to 0.5 mt2-750 mt2 capacity. 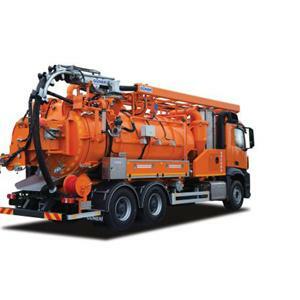 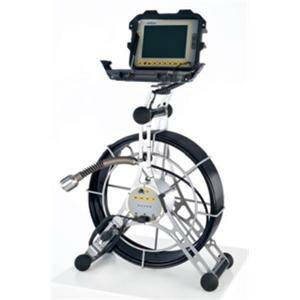 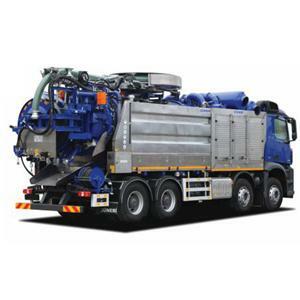 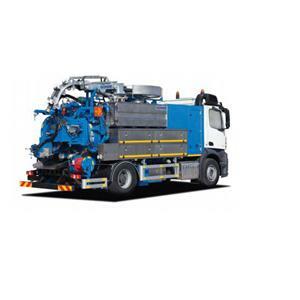 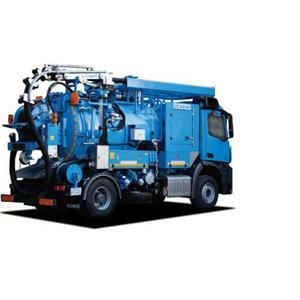 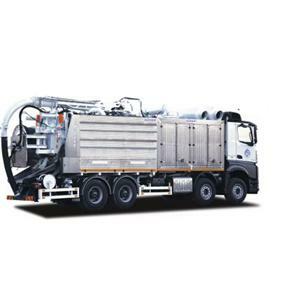 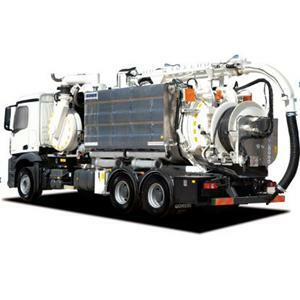 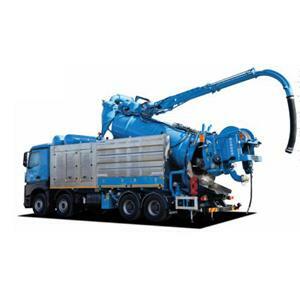 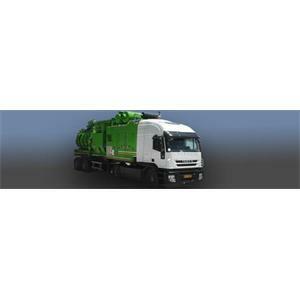 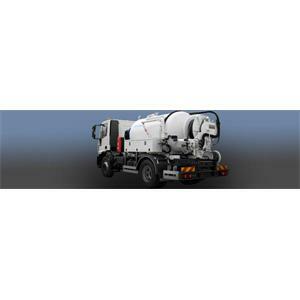 Developed for the cleaning of septic tanks and sewer manhole manholes. 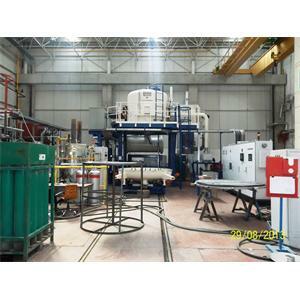 Pipe is one of the designs we have developed and we are producing bright annealing and normalization furnaces. 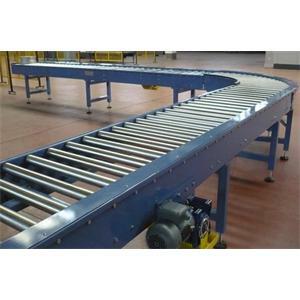 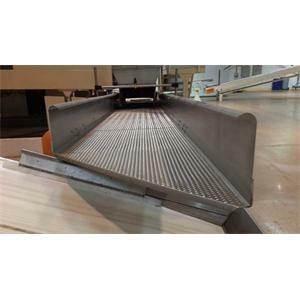 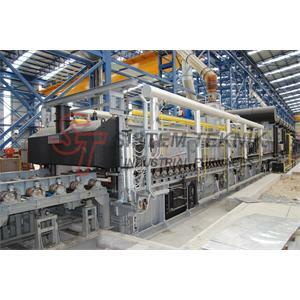 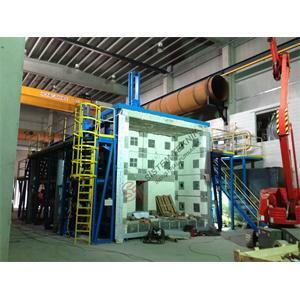 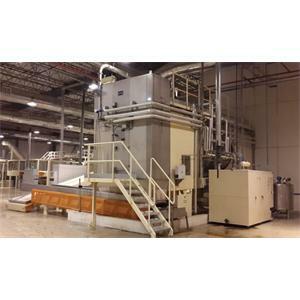 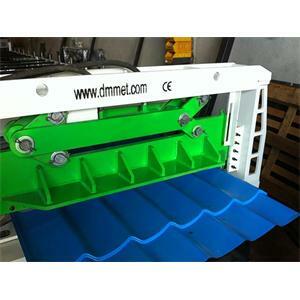 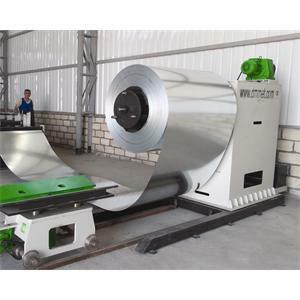 Metal Tile Production Line is controlled by the drive of metal tile roll forming machine. 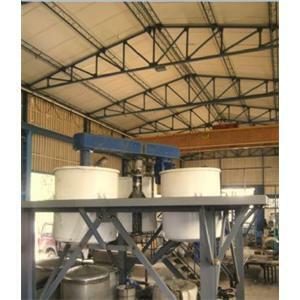 Our company manufactures bunkers and produces different capacity and bunker according to customer's request. 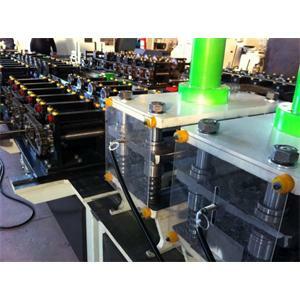 Cable length is 60 m, cable diameter is Ø 9.2 mm. 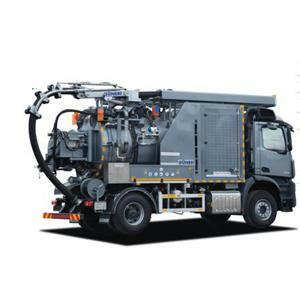 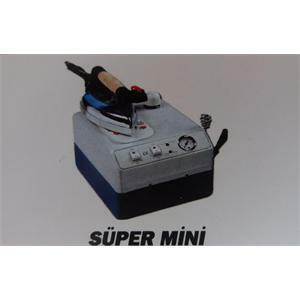 It has been developed for line washing only for the maintenance of sewer lines. 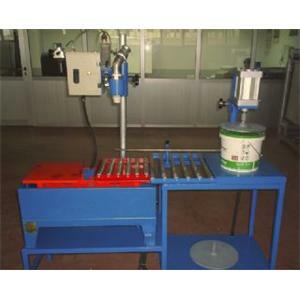 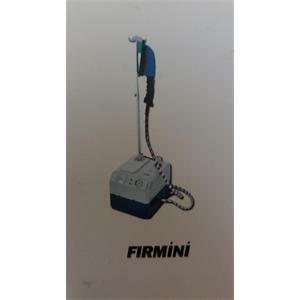 Manual Filling Machine - Design and manufacture according to international standards. 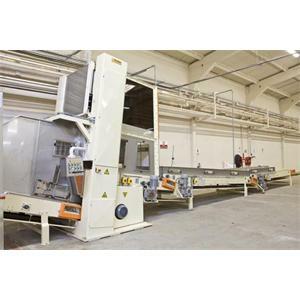 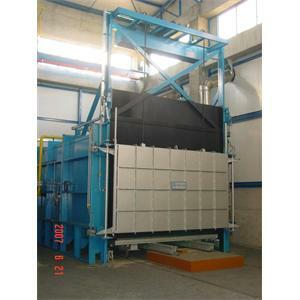 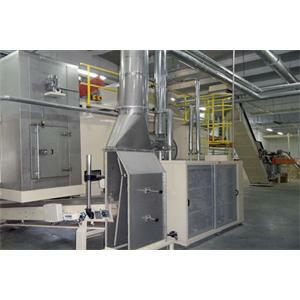 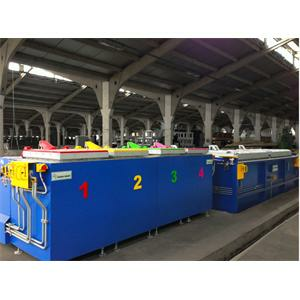 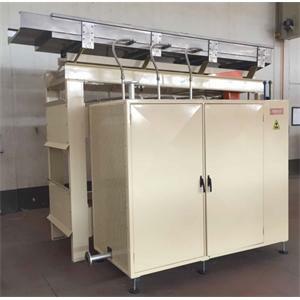 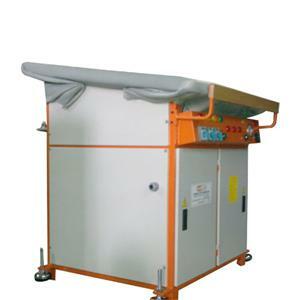 "Cabin Type Temper and Drying Ovens" The loading, unloading systems are useful and energy efficient. 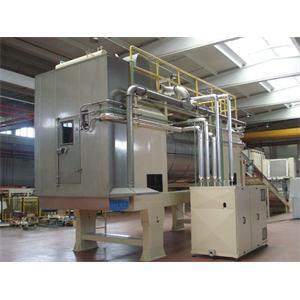 Basket mill, Generally for milling all products must pre-disperse with solvents. 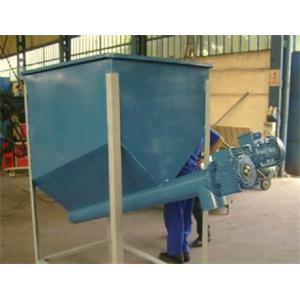 The Wall Mixer is especially designed for dispersing, mixing and homogenizing liquids and pastes.